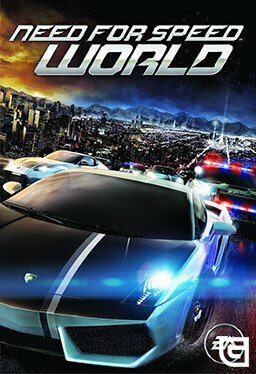 Need for Speed World is another masterpiece from Electronic Arts, released in the summer of 2010. 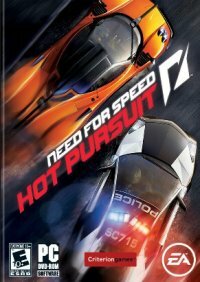 Unlike other representatives of the series, this game implies only a multi-user mode. 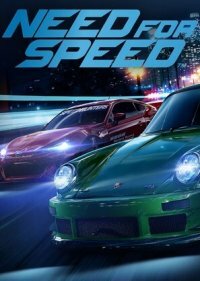 The game is an exclusive for the PC. 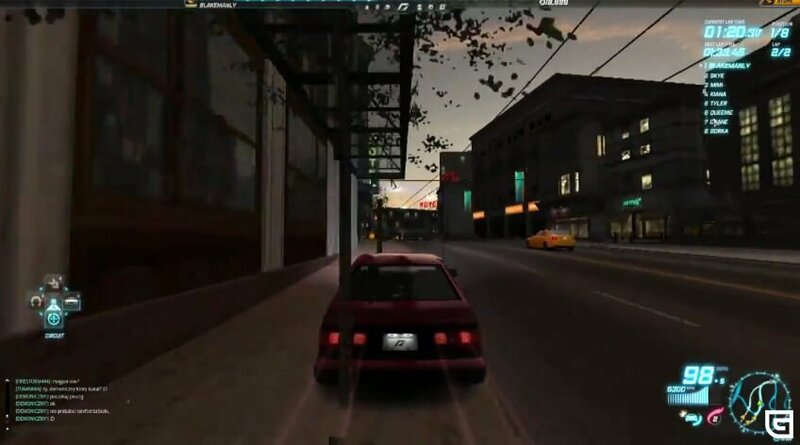 The game is distributed free of charge, but the player has the opportunity to buy in-game currency SpeedBoost. 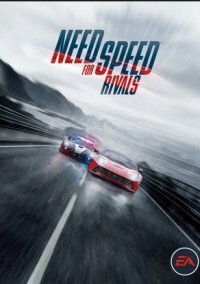 In-game money are needed to purchase new cars and improve them. 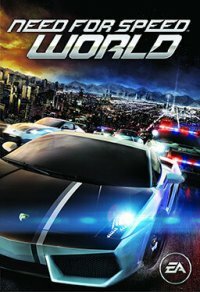 The game Need for Speed World Free Download has an open world, consisting of the cities of the previous parts. 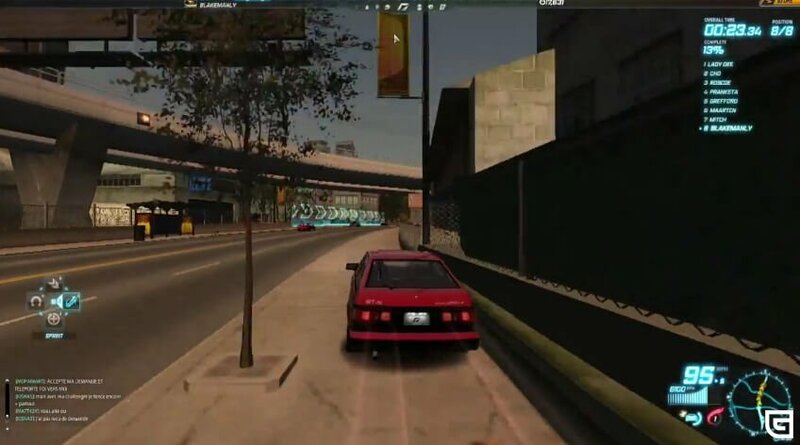 Moving through the cities, the player can freely connect to the races, compete with friends, compete and get away from the police. 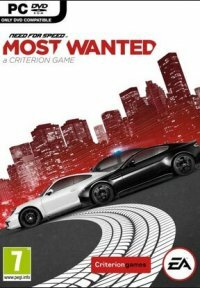 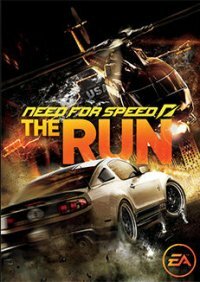 During the race, the player has the opportunity to select various bonuses: additional acceleration, the completion of the police chase after the player, the restoration of punched tires. 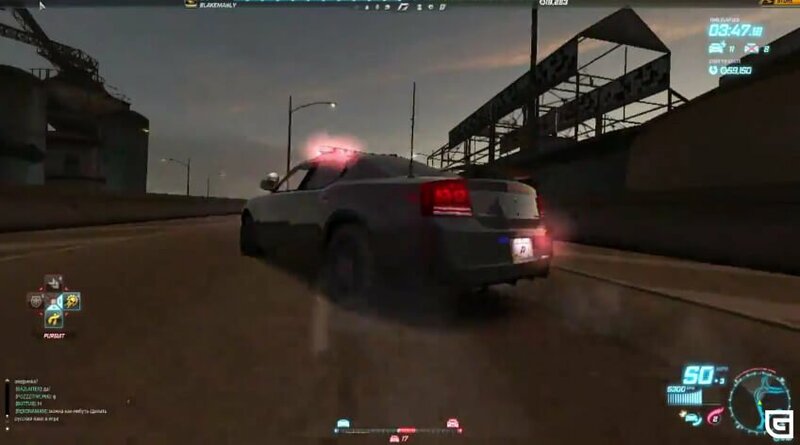 Participating in races and gaining experience, the player of the free version of the game is able to reach 10th level. 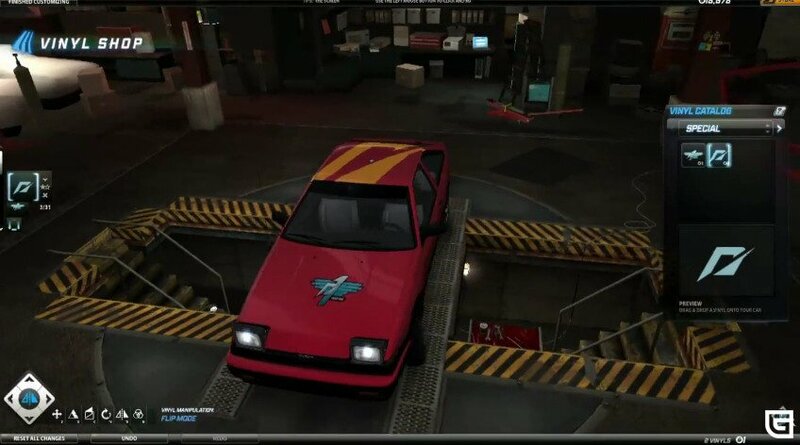 For further development, the player will have to buy a Starter Pack, which also opens access to new cars.